Never heard of Swedish artist Janice? Then you’ve probably not heard of her new album ‘Fallin’ Up’, which dropped last month. One of my favourite things early in a new year is when new artists start to put out music outside the Q4 vortex. It’s a great opportunity to discover some new music and the debut album from Swedish singer Janice has been a great find. The content on ‘Fallin Up’ appears to be about picking yourself up and finding a way forward, which is quite an interesting approach to tackle the age-old topics of love and loss. 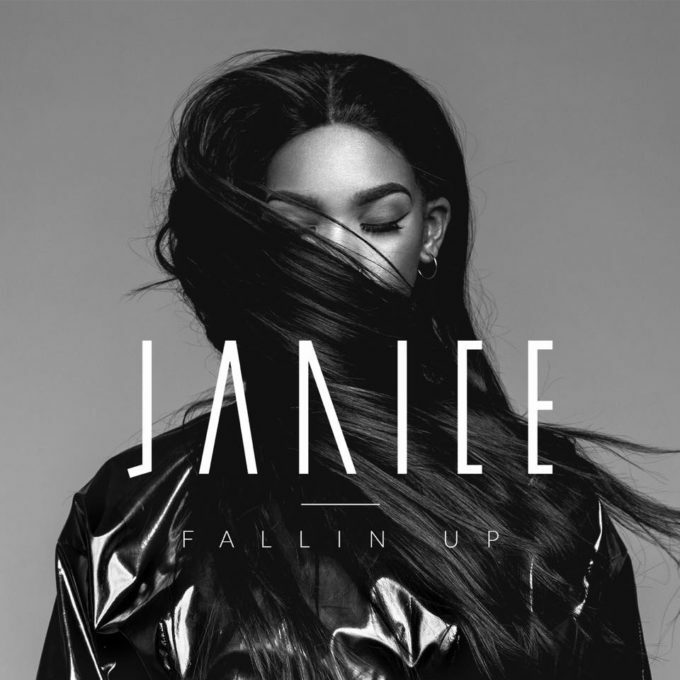 Comparable to contemporaries like Emeli Sandé or Jess Glynne, Janice has a unique voice which is something I admire – it gives her an opportunity to stand out from the crowd. Having released a few songs in advance of the album release, she has fans back in Sweden on side and it’s hard not to hear why. With a quintessentially Scandi-pop sound, the album feels polished and focused. ‘Love You Like I Should’ showcases the uniqueness of Janice’s vocals well as the delivery of this song is one of my favourites here. It’s impassioned, has great dynamics and the message feels real. Taking things in a very personal direction, ‘Answer’ appears to be about the loss of her father. This is not an easy topic to discuss but it’s such a genuine message it creates a beautiful moment for her. I have a theory that most songs called ‘Changing’ are absolute bangers and the one on this album doesn’t disappoint. More of a mid-tempo track, it has the chord progressions and arrangements to make it a song you want to go back to. Overall this is a fabulous debut album. It doesn’t push the boundaries of pop, but it’s a great first step in forging out a career in the industry. With its Scandi-pop sensibilities, it’s worth supporting this upcoming artist. MUST LISTEN : Love You Like I Should, Answer, Enough, Changing.